Anyone who knows me well at all knows that I’m one of those people who lives for organization. That’s not to say my house isn’t occasionally a mess or that I don’t have random files on my desktop right now, but when it comes to digital files for my business – everything has a place. I often hear from people that they struggle to keep their brand consistent and stay on top of certain things in their business not to mention they’re constantly fighting to have time to get things done. While these things may seem totally different, they boil down to one problem: being organized. 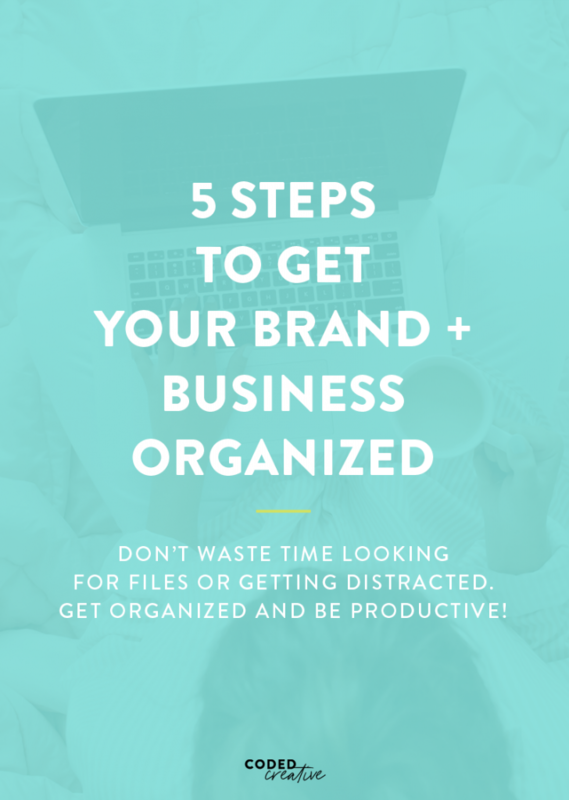 So this week I’m combining my love of digital organization with those problems to help you figure out how to get your brand and business organized. 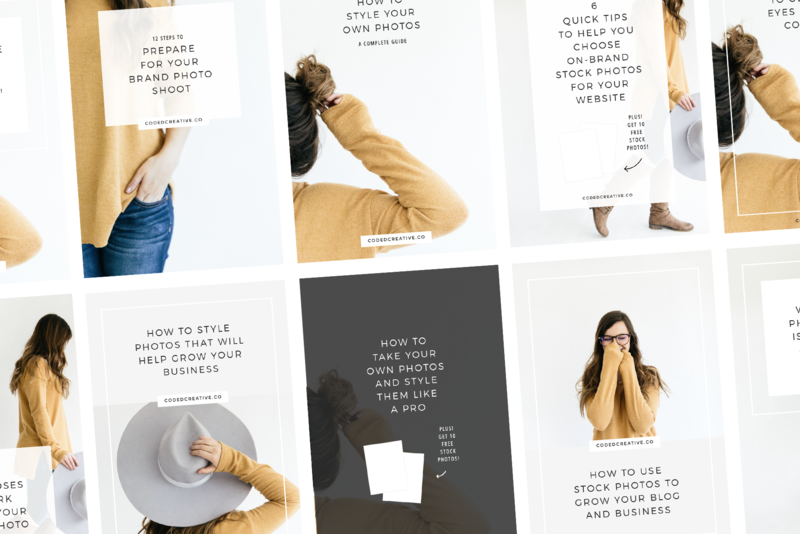 Whether you’re just getting started with getting organized or you’re trying to clean up your act, the first thing you need to do is create a brand new folder system for your brand. 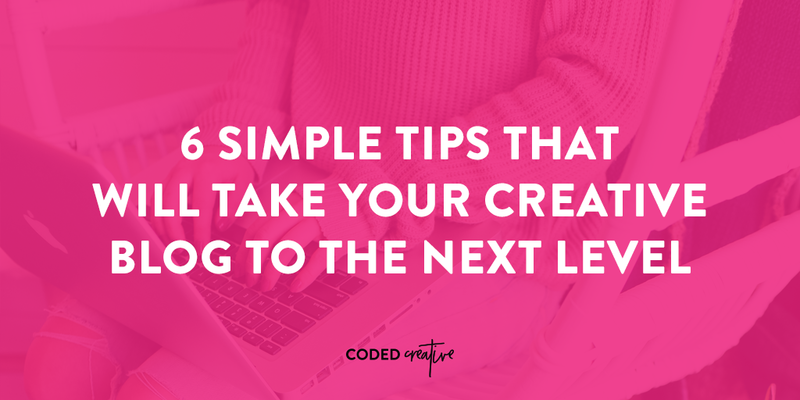 This will help you not only get organized, but it’ll save you so much time in the long run when you go looking for templates, a logo file to send, or something else for your brand. I like to store all of these types of files on Google Drive so I can easily access them regardless of what device I’m on; however, you can make a master folder right on your desktop if that’s your thing! Once you get a folder system set up, you can start organizing everything where it belongs. 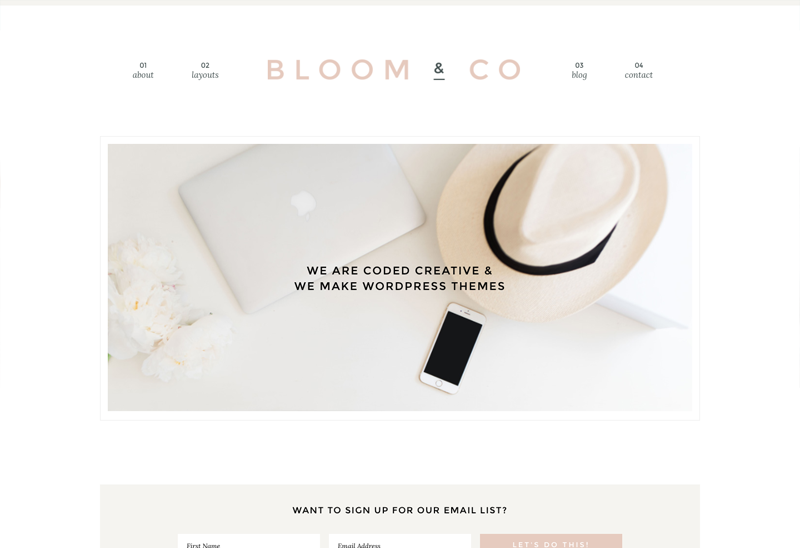 Depending on if you’re a creative business owner, lifestyle blogger, or something else this system may look totally different for you. Don’t worry too much about copying what I have outlined here, but use it as a starting off point. 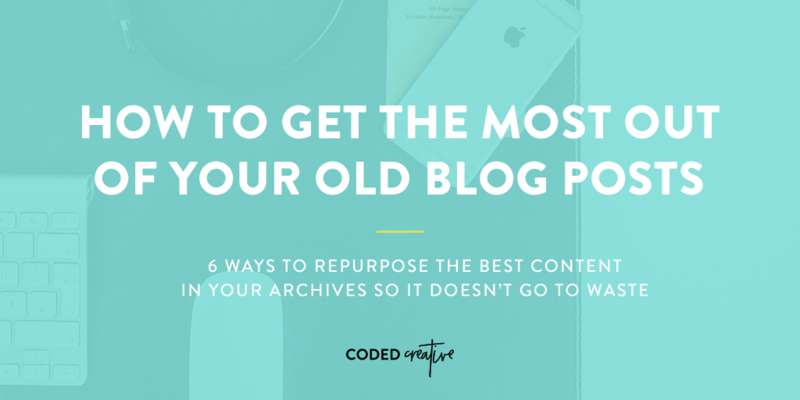 The most important thing here is that you’re making it easy to locate the files you use most often. So things like your logo and templates for graphics you make regularly need to be filed instead of just hanging out in random places on your site. 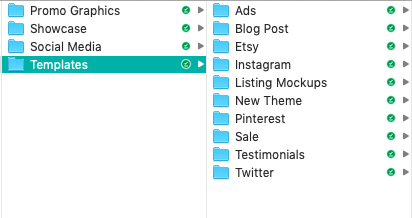 I always create separate folders for templates, and if I have a lot of different types I go one step further and organize them by type like what you’re seeing in the photo below. This means that when I’m wanting to create a new blog post graphic, I know exactly where to look! 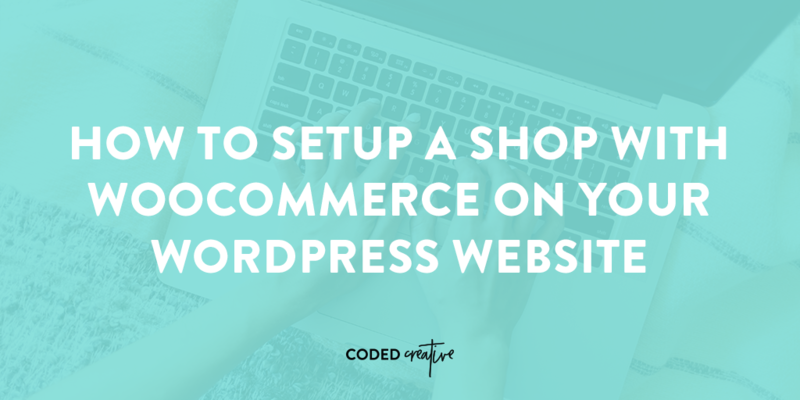 After you get your brand organized, it’s time to start working on your business overall. The one thing that we can all absolutely say is that we’re generally in our inbox a lot throughout the week, at least I am! That means I want that space to be organized and as cleaned out as possible so that when I do go in to take care of things I’m not already overwhelmed by how everything looks. My best piece of advice here is to take a day and go through all of your emails – yes, every single one. 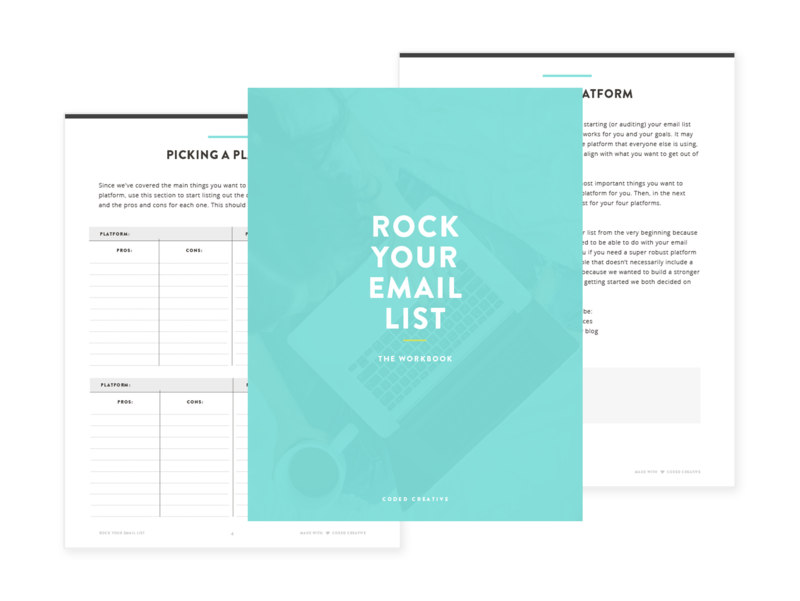 Create folders just like you did for your brand files and organize all of the emails where they belong. Delete and archive them from your actual inbox. When I first started hearing about people doing this, I thought it was a dumb idea, but I absolutely loved it once I had it done for me. I no longer was weighed down by the clutter of sooo many emails in my inbox every time I went to take care of something. Also, make sure you unsubscribe from newsletters who have sent you emails you haven’t opened in a month or more. If you get regular emails from someone, create a filter so things will automatically file themselves. This step will help you save time in your inbox so you can get back to work quicker, but it’ll also make it easier to find things from brands, clients, or customers, so you stop missing those important messages. When you start thinking about your goals for a new month or year, not many people think about organizing them. I credit the idea behind this mostly to PowerSheets, but the idea goes so much further than that. The goal is to here is to be able to easily refer back to what you want to work on so that you stay on track and don’t overwhelm yourself with all of the things. I love having this because even though it’s only February, I’ve already gotten a dozen more ideas of things I want to tweak or create this year, and instead of piling them all on top of me, I’ve set them off to the side or added them later in the year when things on my 2019 list were already light. Once you have your monthly goals outlined, start taking a look at how you can break them down into weekly action items or daily habits. 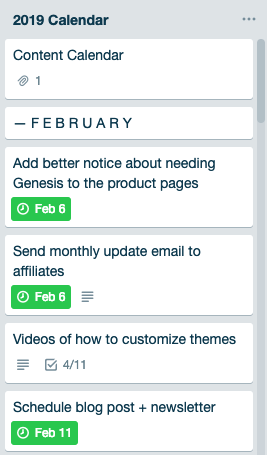 I love having a separate list of these more action taker steps in my PowerSheets because it helps me make sure I’m getting the smaller tasks done while I’m more focused on the big picture things I want to accomplish this year. Tax season is the worst as it is, but don’t make it any harder on yourself than it has to be. Set up a spreadsheet or create an account on a bookkeeping site so you can easily keep track of your money. There’s no excuse for waiting to do this once a year when you’re down to the wire. This isn’t the same type of clutter, but constantly seeing (and hearing) notifications pop up all day long keeps you from being as productive as you could be. Instead of being pinged every time someone sends you a DM on Instagram, turn the notifications off and set aside a specific time where you check in. So, when are you going to get yourself organized? Anyone else feel like taking the day off to get their whole lives organized now? No? Just me? That’s okay! 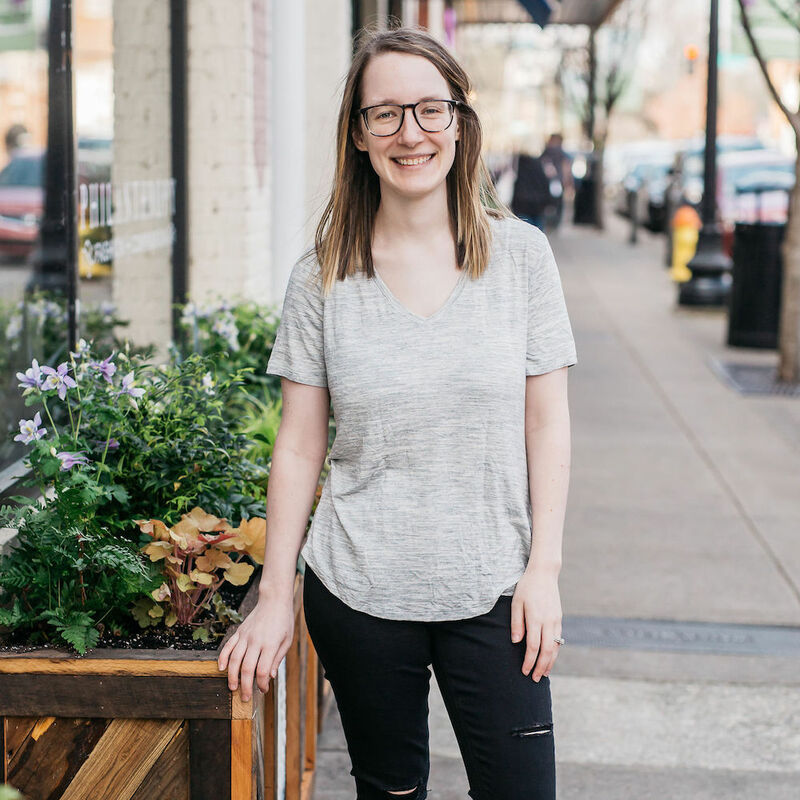 Even if you’re not overly excited to get your brand and business organized, make sure you schedule a day in the next couple of weeks to take care of these steps – especially if you’ve been feeling all over the place with your organization!